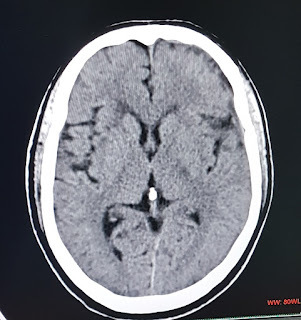 Mahim, Mumbai: A 62yr old male, an Accountant by profession, had always been a fairly active person; however, he had been complaining of mild Sinusitis, dull headache, and positional Vertigo. He was under the treatment of a local ENT physician. He was diagnosed with Sinusitis and the headaches were attributed to recent change in spectacles; although later when the pain persisted, he was advised to undergo a CT scan of the brain. After two days of enduring subtle pain, the patients son got him to SL Raheja Hospita, Mahim for CT scan; as the wait time was longer, the father-son duo were asked to wait at the Emergency Room. While the Chief Medical Officer was on rounds, the relatives decided to seek an opinion of the ER consultant. Upon being examined aby Dr Amit Nabar, Consultant-Critical Care & HOD-Accident and Emergency Medicine, S.L Raheja Hospital- A Fortis Associate, at first, the symptoms were vague. The history revealed that he had minimal imbalance since the past 15 days and brief positional Vertigo with minimal headache for the past 5 days. The relatives further informed the doctor about speech and functional impairment that particular morning, a few days ago, along with disturbance in sleep patterns. His physical examination showed asymmetric findings which did not correlate with the symptoms. Initial impressions of the doctors were suggestive of Benign Paroxysmal Positional Vertigo (BPPV) - a disorder of the inner ear or Parkinson’s. Upon detailed examination however, there were asymmetric signs in the form of Rhomberg’s Positive on the right side (while standing, the patient is asked to close his eyes, loss of balance is interpreted as a Romberg's Positive), squashing the diagnosis of BBPV or Parkinson’s. 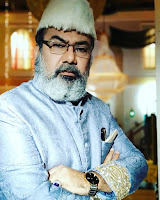 Dr Nabar consulted with Dr Kaustubh Mahajan, Neurologist at the hospital; after evaluating the condition, Dr Mahajan recommended an MRI Angiogram of the brain. The test revealed the presence of a large bleed (Subdural Hematoma) which caused the brain to shift to one side. 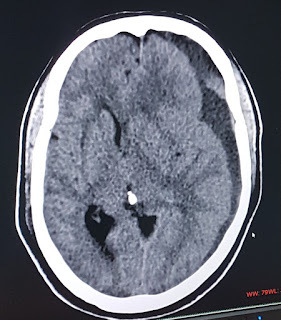 The patient was immediately rushed into an emergency Burr Hole Surgery, to drain out the chronic clots of blood that were pressing on the brain. 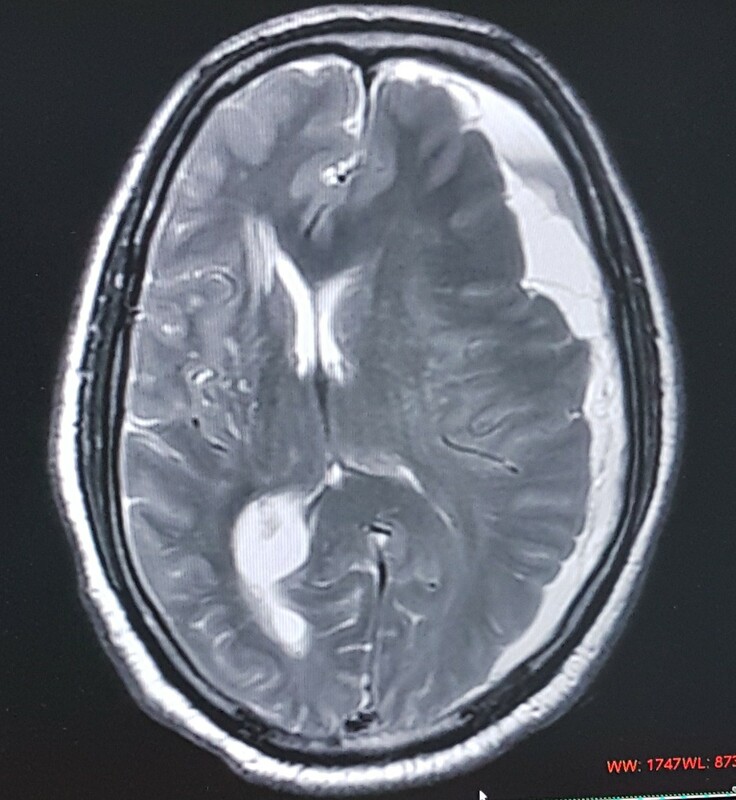 The patient responded well to treatment, however, post-surgery , the doctors realized that the patient had amnesia for the entire time and did not remember anything about the surgery or that particular day and even the 15 days prior to that! Timely management and expert intervention enabled right diagnosis, thus saving the life of this patient. This kind of bleed can be caused due to a spontaneous rupture or rise in blood pressure or because there are existing inherent weaknesses in the blood vessels. 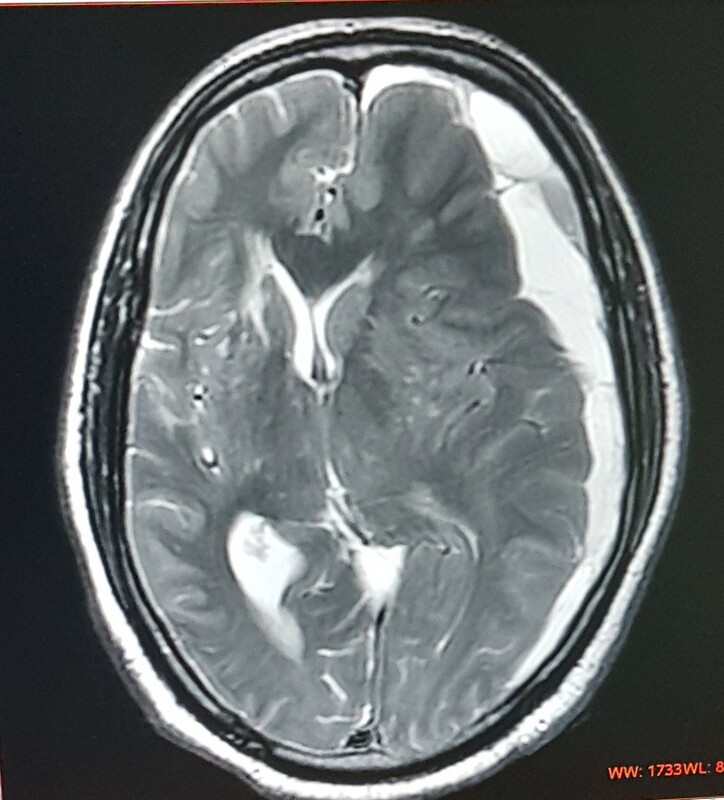 If this wasn’t detected at the right time, the patient would have ended up in coma or it could have led to paralysis. Talking about this particular surgery, Dr Amit Nabar, Consultant-Critical Care & HOD-Accident and Emergency Medicine, S.L Raheja Hospital-A Fortis Associate, said, “This was a classic case of good clinical acumen, timely intervention, experts at hand, and team work that helped to save a certain debilitating life. That one particular day that forced him to slow down in his speech, walk etc. gave us an insight into his concern. Importantly, people need to be aware that they need to seek medical aid in a timely manner instead of ignoring the signs or self-diagnosing themselves. The patient has had a speedy recovery and has been discharged, he is been advised to follow-ups every 15 days. Nothing can replace thorough clinical examination and specialized medical aid”. Dr. Kaustubh Mahajan, Consultant Neurologist, SL Raheja Hospital-A Fortis Associate, added, “If it weren’t for the timely intervention, the bleed would have gone unnoticed and the patient could have slipped into Coma, or suffered Paralysis. Any new onset headaches even if subtle should not be ignored”.